Always trying to find fun ways to get the kiddos outside! 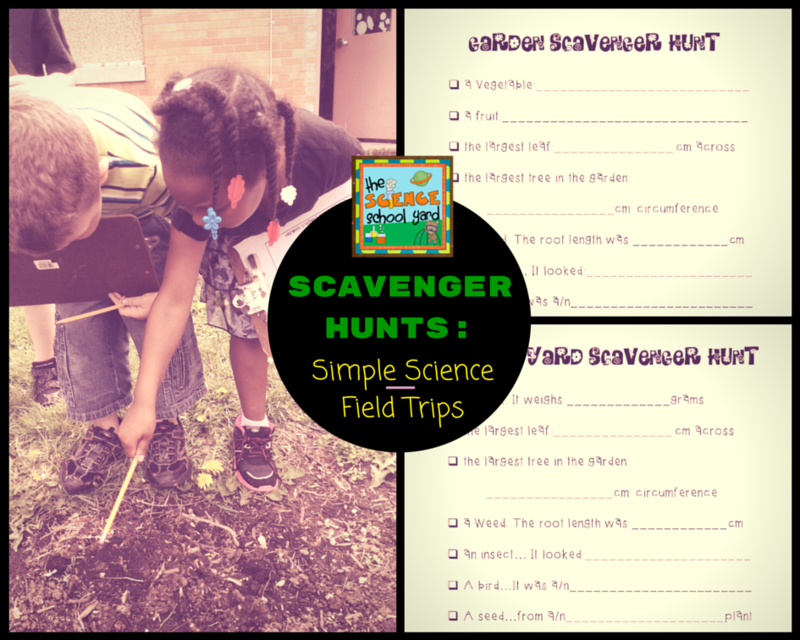 Here are two different scavenger hunt freebies that you can use with your students in the garden or in the school yard! Think of it as your own little Science School Yard! Seriously a great book for having kids look closely at nature. 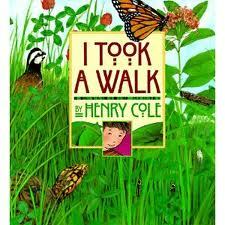 This book allows them to practice what they will do outside as they take a closer look around them. With this book...you can also draw a picture after they come in and have them hide different things among their drawings and write just like the author. It is like a Where's Waldo...but all about the great outdoors! Just click on the link for your scavenger hunt freebies! Scavenger Hunt Freebies...in and out of the garden! Thanks for joining me in my science school yard! Stop back regularly to find more simple science ideas, book links, and freebies!